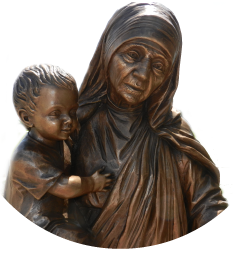 Mother Teresa has a number of ways you can be of service to those in the parish, community and world. Through the cooperative work of parish groups and organizations, we reach out as a community to those in need. The Liturgy Committee is made up of representatives from the different Liturgical ministries. This group advises the Pastor on Liturgical events as well as plans events and liturgical celebrations. The group meets once a month. For more information, please contact Rita or Karen.